Mr 48 - 42 kDa gylcoprotein. The URO-5 antigen is found in a portion of Henle's loop, distal tubules and collecting ducts of kidney, transitional epithelium, prostate, breast ducts, and stratified epithelia of skin, exocervix, and esophagus. 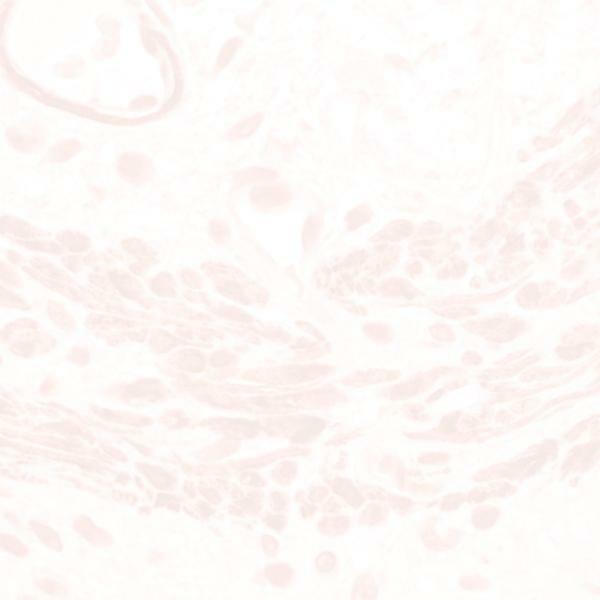 URO-5 is detected in bladder tumors, breast carcinomas and lung epidermoid carcinomas. Most other carcinomas are negative, as are astrocytomas, melanomas, sarcomas, leukemias, and lymphomas.